In 2001, I created Coastal Realty to give a refreshing approach to the real estate world – one that provides clients with the excellent and enthusiastic service they deserve! Since then Coastal Realty has grown, helping hundreds of clients sell their home or buy a new one. At Coastal Realty we also have a fresh approach to supporting our agents. We are a close-knit team that roots for everyone’s success. All agents are mentored by me, the Owner/Broker and Principal of the firm. As a result, agents report that they feel very well prepared for every step of the real estate process! Our support team is highly-qualified, with deep experience in all aspects of real estate. Their insight and experience help agents avoid tricky situations that could otherwise result in conflict, or even legal entanglements. All this experience helps you overcome any challenge! If this sounds like the way you like to do business and you would be interested in joining us, contact me at 508-736-2387 or [email protected] and let’s talk! 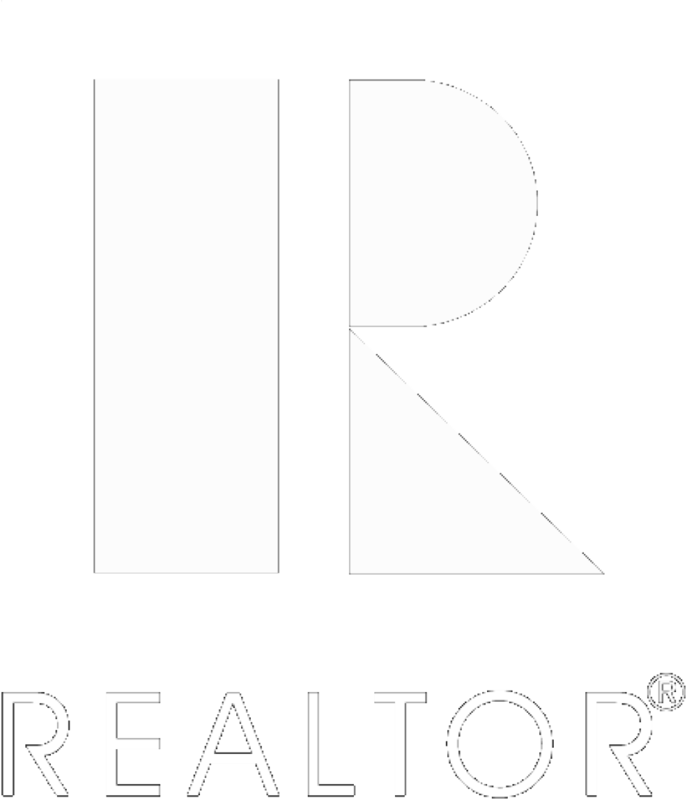 Whether you are an experienced REALTOR® or new to real estate, I know we can make great deals happen!